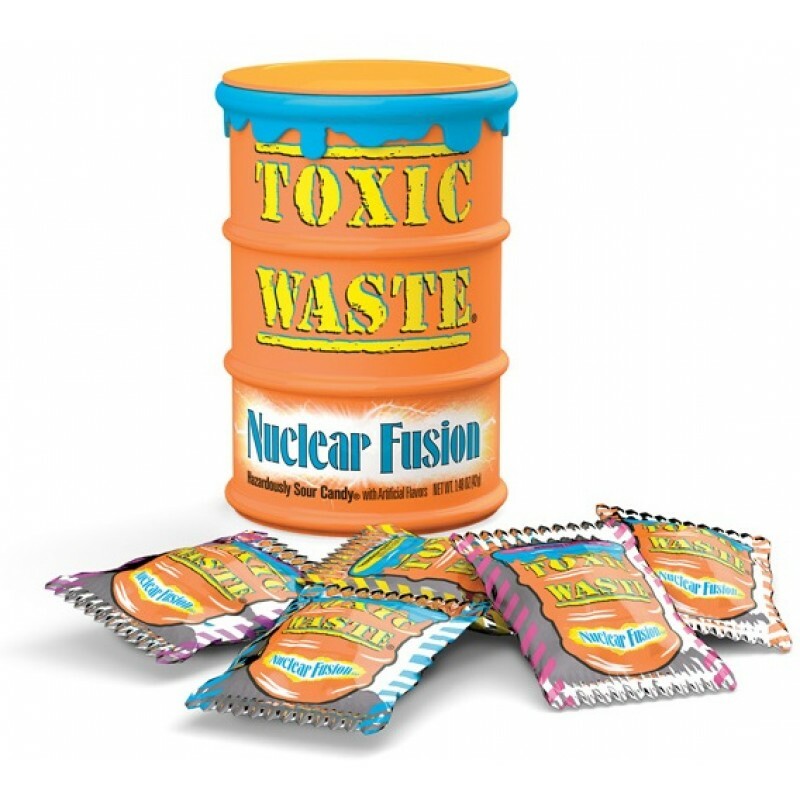 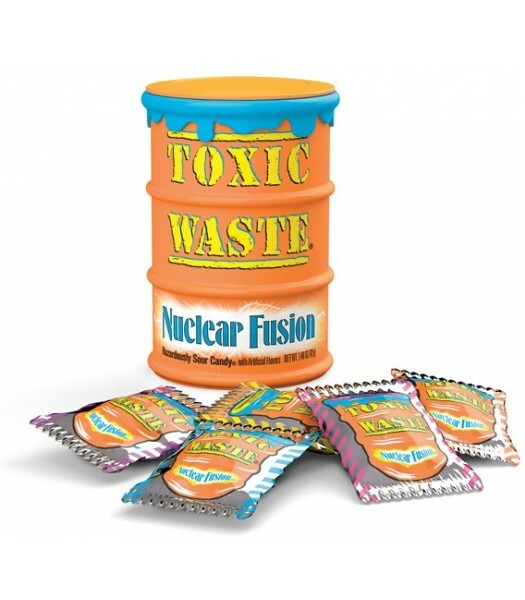 Toxic Waste candy's newest addition to the range - Nuclear Fusion! 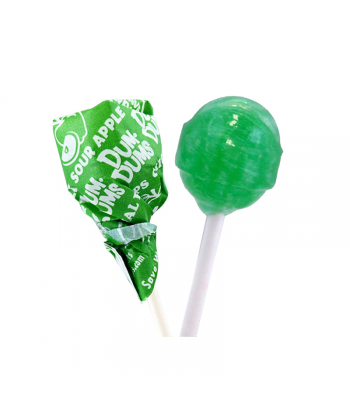 Two sour flavours in one candy. Product of the USA.